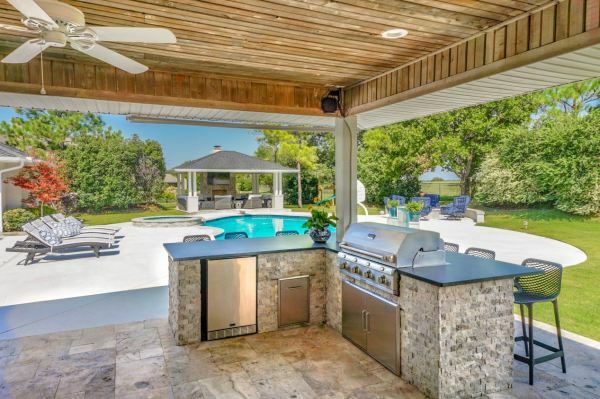 Founded in 2001, Backyard Solutions has the type of experience you need when choosing who to partner with in building the backyard of your dreams! 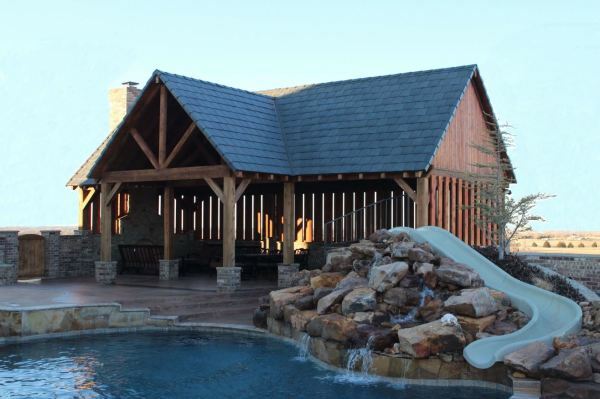 If you live in Oklahoma or NW Arkansas and are interested in new swimming pool construction, a swimming pool renovation, pergola, outdoor kitchen, covered patio, or outdoor fireplace contact us today to discuss how we can help in the design and construction of your dream backyard. Backyard Solutions service area include: Oklahoma City, Nichols Hills, Edmond, Norman, Choctaw, Arcadia, Piedmont, Ponca City, Fayetteville, Rogers, Bentonville, Springdale, Fort Smith, Bella Vista.